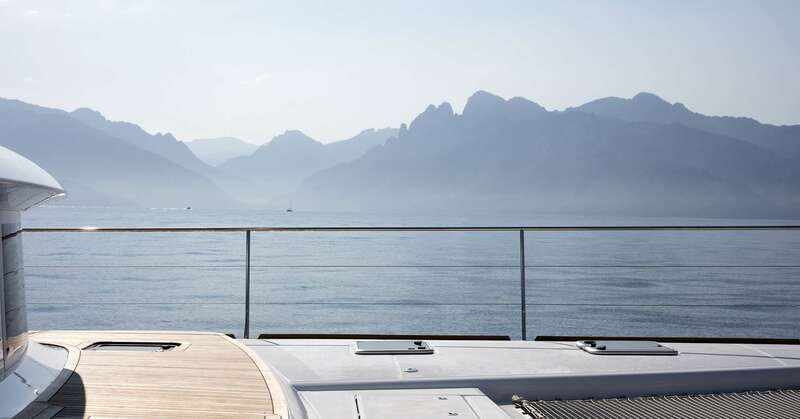 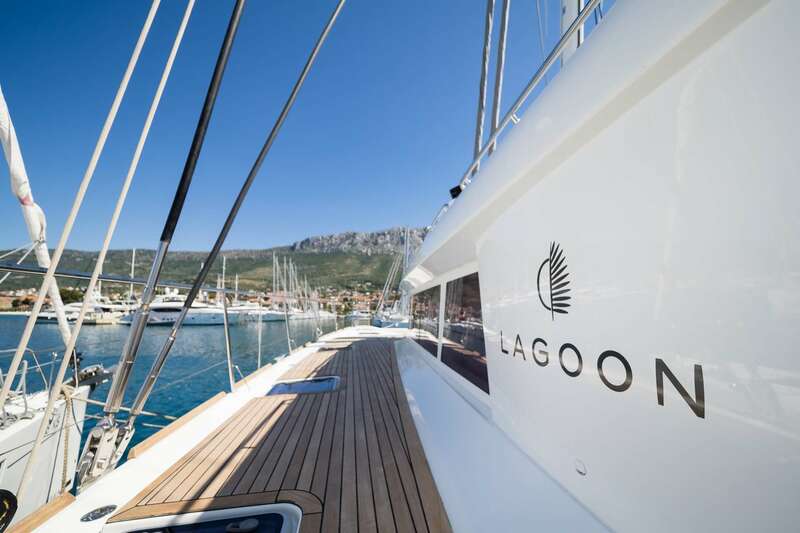 Lagoon 620 TWIN presents the perfect yachting holiday solution whether spending it with family and friends. 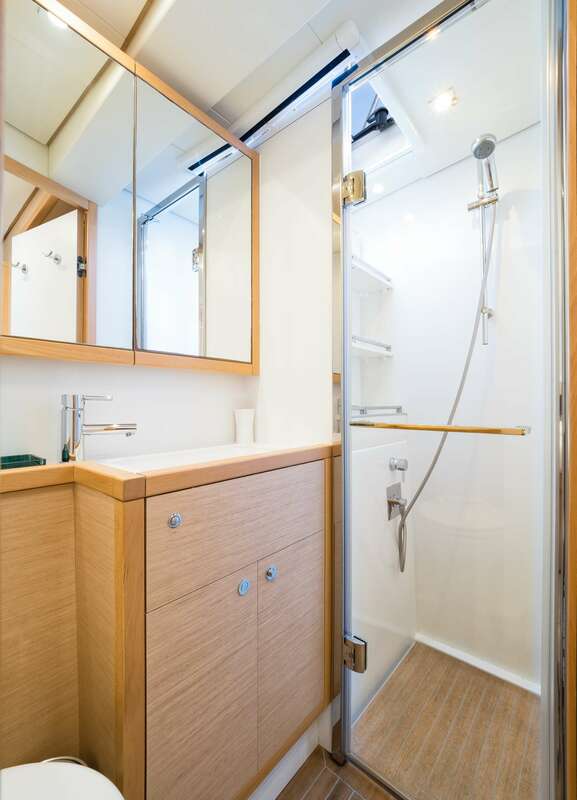 Specious and luxurious but at the same time feels intimate & warm. 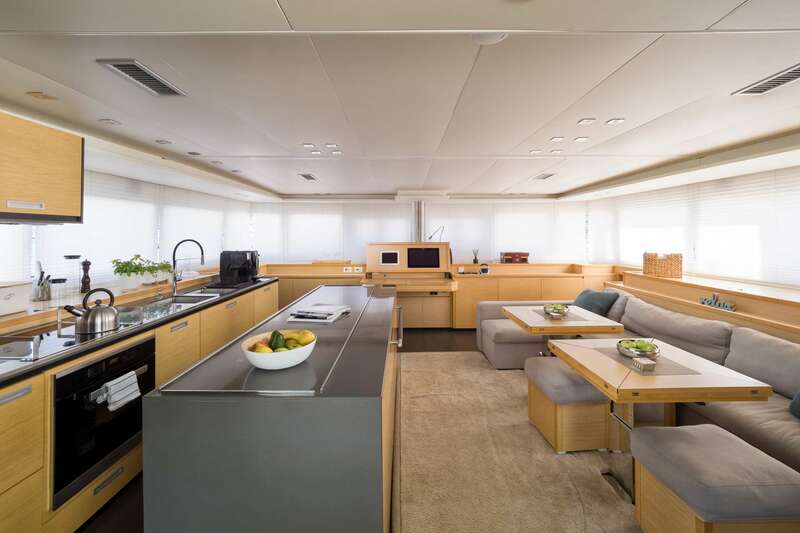 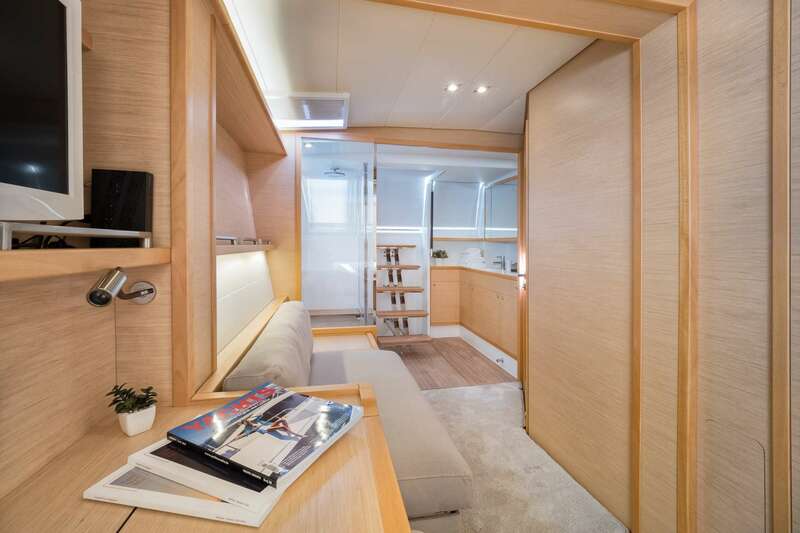 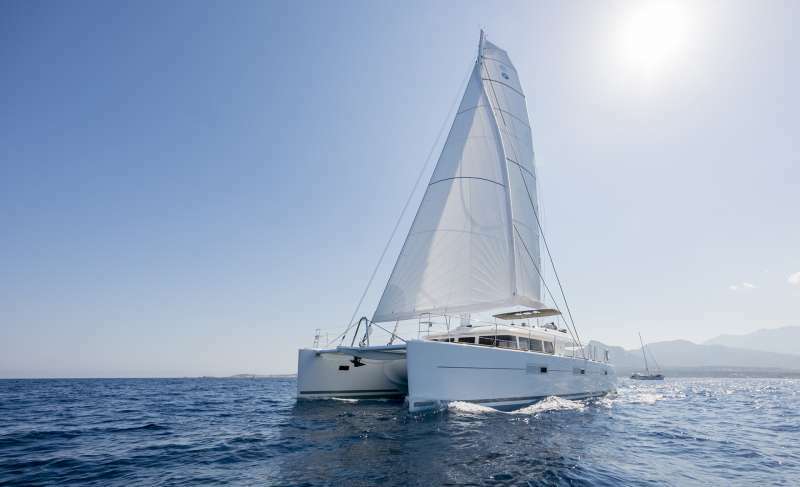 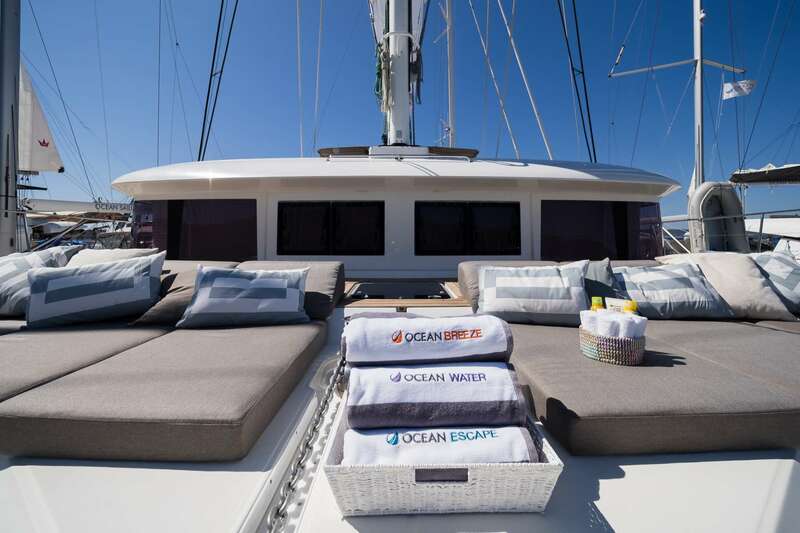 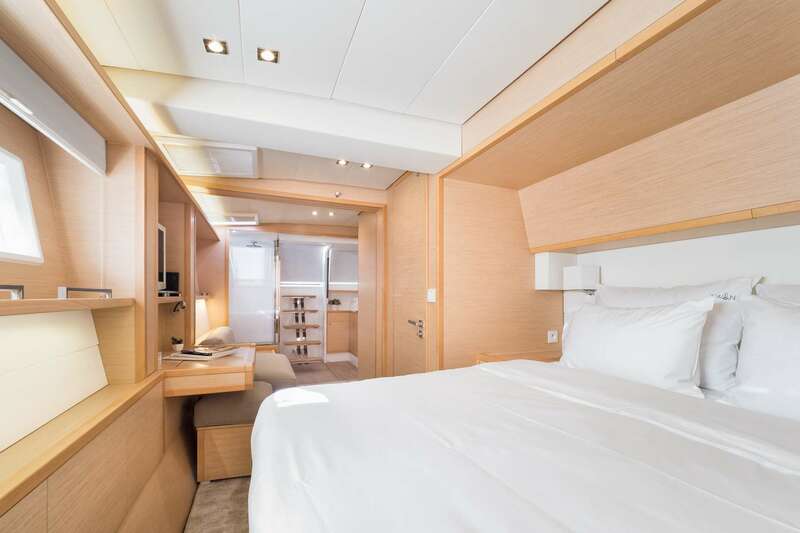 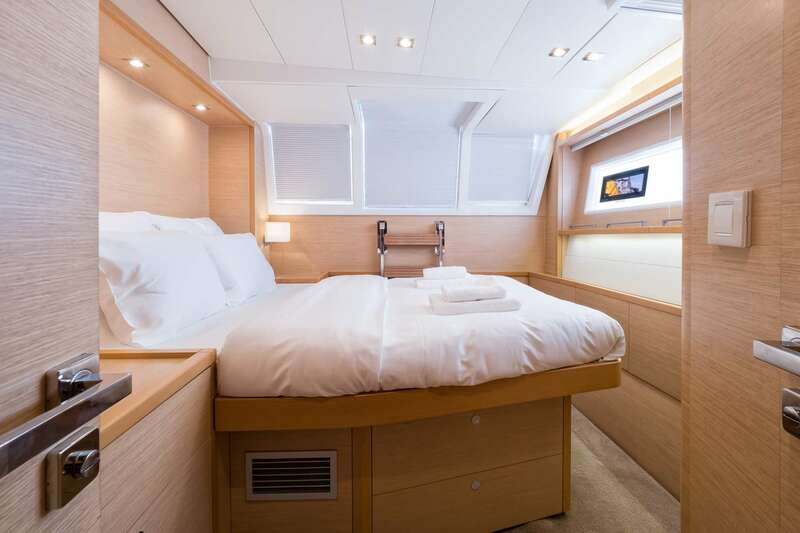 Lagoon 620 catamaran, with 1 master cabin and three queen size bed is more than accomodating for up to 8 guests. 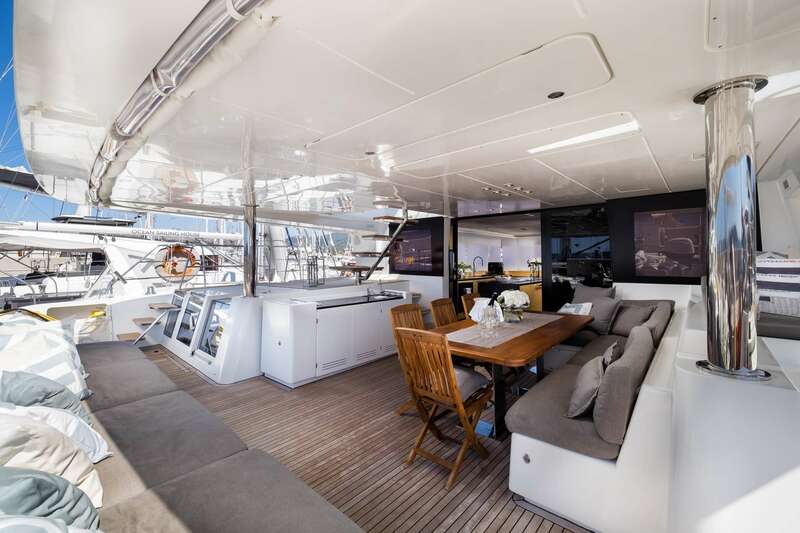 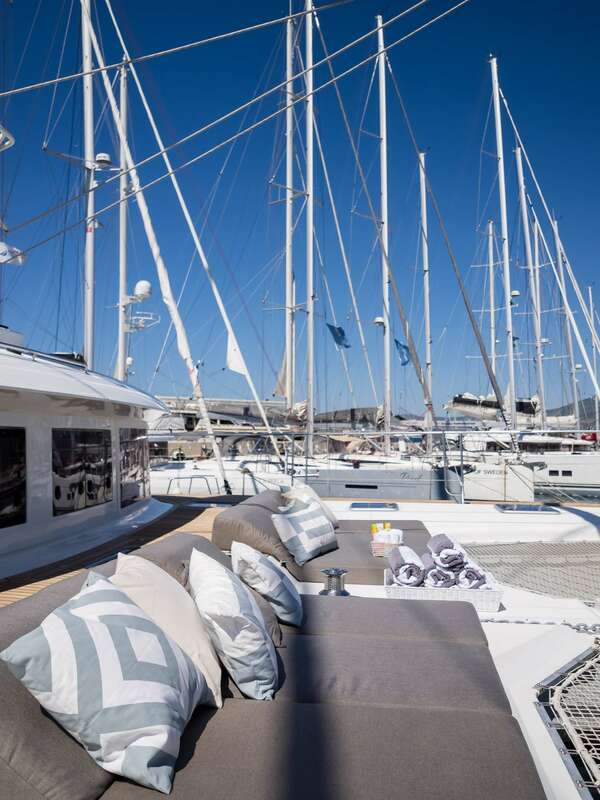 The main deck has three different areas for socializing or relaxing. 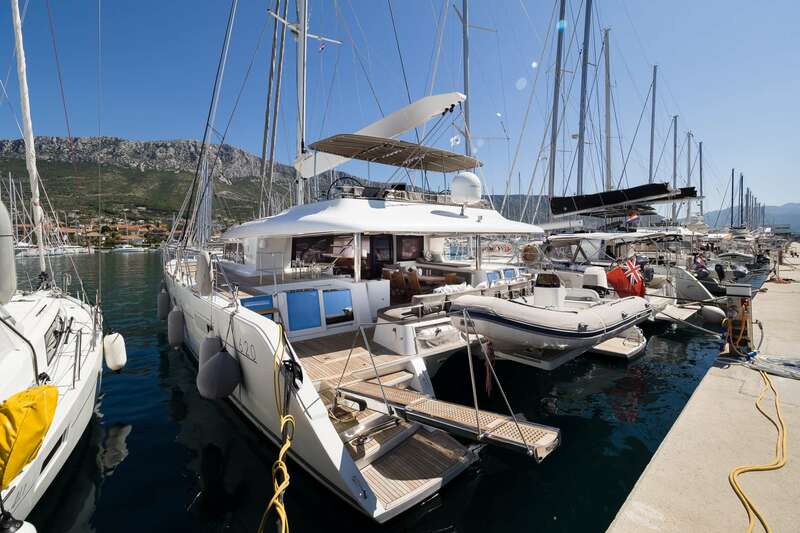 TWIN is available from July 2019 in Croatia, from Split or from Dubrovnik. 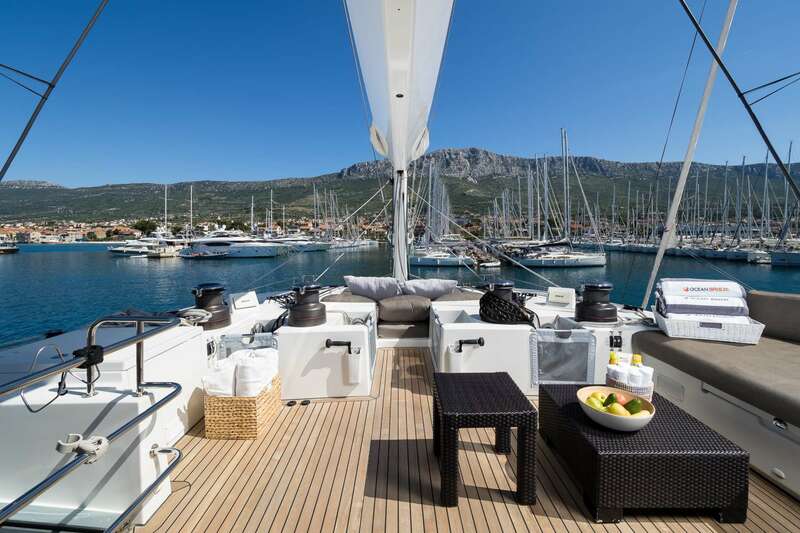 Croatia has become the country that is climbing up on everybody's bucket list for summer vacation. 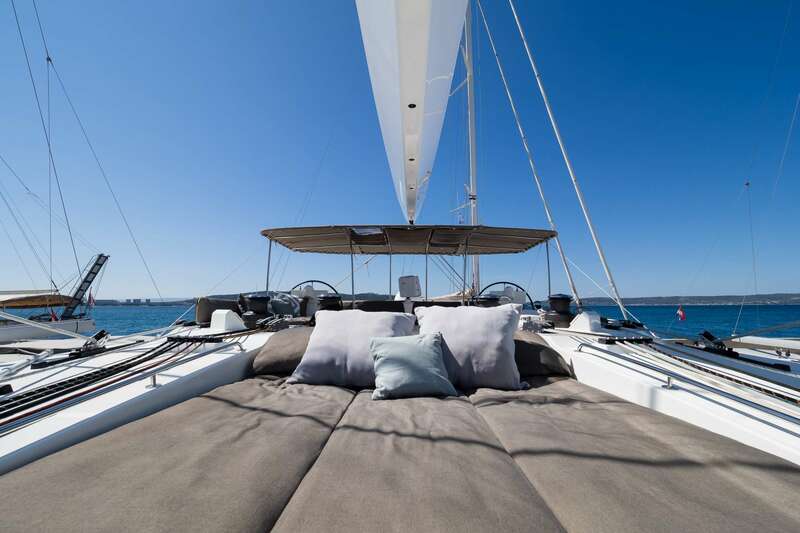 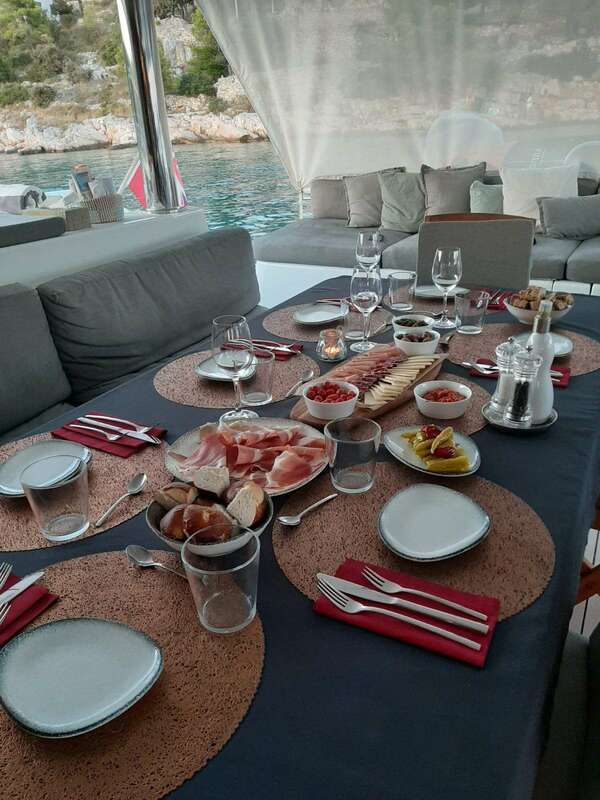 Either you are the first time on the yacht or a well-experienced sailor, Croatia with its Island-dotted coastline, gin-clear water, amazing nature, favourable winds and yachting infrastructure presents the perfect spot for the #yachtlife abourd this spectacular vessel.